No experience is required and everyone is welcome. These workshops will be instructed in English and Mandarin Chinese. Ms. Li also offers private lessons at students’ homes and workshops at your location. 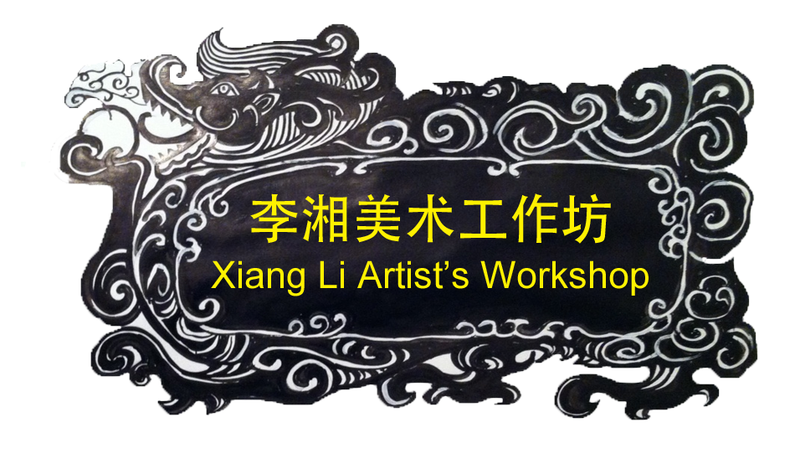 Xiang Li has been invited by President Peter Ji and Vice President Kai Tai to conduct Traditional Chinese Art Workshop to children, teenagers and adults at the CCCC (Cambridge Center for Chinese Culture) for 10 weeks (Saturdays starting on Feb 23rd and ending on April 27th, 2013). No experience is required and everyone is welcome. These workshops will be instructed in Mandarin Chinese. Note: there is no difference between the 2 Teenagers and Adults classes other than start and end time. Xiang Li has been invited by Master M.J. O’Malley to conduct Children’s and Adult Art Workshops at O’Malley Tae Kwon Do Center for 8 weeks (The Spring Workshop will begin on Sunday, 3/24 and continue through Sunday 5/12). No experience is required and everyone is welcome. These workshops will be instructed in English and Mandarin Chinese.